As Consultant to New Jersey Department of Transportation (NJDOT), Advantage Engineering Associates, P.C. (AEA) provided design services for the Bureau of Mobility and Systems Engineering (BMSE) to develop the construction Contract documents for the installation of two Truck Safety Warning Systems (TSWS), one Dynamic message sign, and one Camera Surveillance System. 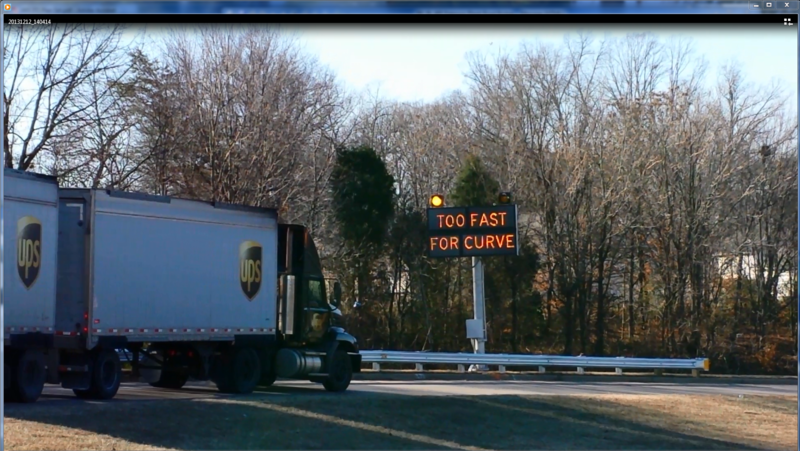 The Truck Safety Warning System design included customized solution for automatic DMS message activation, video incident detection system, and video surveillance for incident verifications.